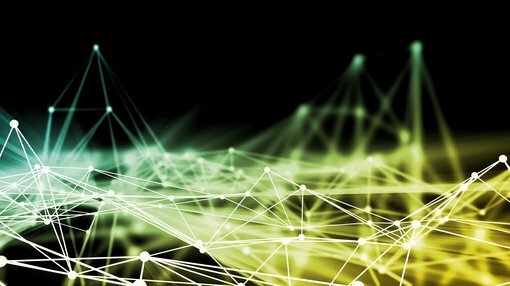 Telecommunications innovator, Vonex (ASX:VN8), has reached a record 25,000 registered Private Branche Exchange (PBX) users, as of October 31. 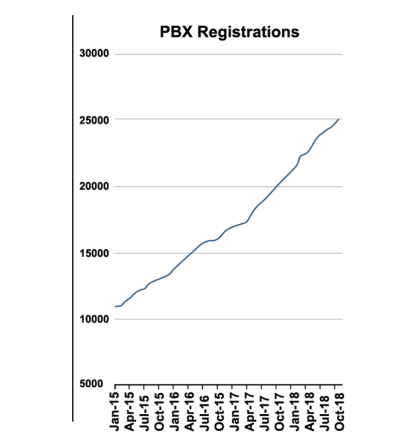 According to VN8, registered PBX users continue to grow at a rate of approximately 500 users per month, and are expected to accelerate as the company enters stage two of its marketing campaign. VN8 Managing Director, Matthew Fahey, commented on the promising development: “Management is extremely pleased with the continued growth in registered users over the past year and is especially with the progress made across the business since our listing." “The marketing rollout and Channel Partner recruitment drive, coupled with new product initiatives like Vonex Phone, will accelerate growth as evidenced by continual increase in registered PBX users,” Fahey said. With national marketing in capital cities now underway, the focus continues on the recruitment of new Channel Partners across the country to support anticipated growth underpinned by the NBN rollout. VN8 has already built a nation-wide footprint of Channel Partners that have been strongly supportive in meeting the telco service requirements of its growing base of SME customers. Under the Channel Partner model, the company continues to operate with minimal customer loss (less than 1% churn). This year, VN8 has already added an additional 27 partners, and remains on track for 100 new Channel Partners in FY2019. The recent launch of Vonex Phone will enable the telco to target new users in addition to its 25,000 existing users, with the app enabling the continued growth of its user-base.